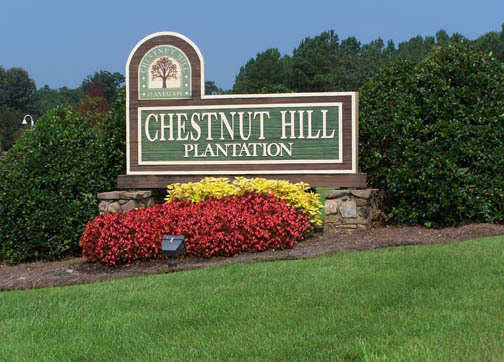 Chestnut Hill Plantation is a community that is located on Lost Creek Drive in Irmo, SC. This Irmo SC Neighborhood is in a great location, close to shopping, restaurant, schools, and interstates, as well as being very close to the Harbison State Park. Chestnut Hill Plantation offers sidewalks throughout the community, tennis courts, a boat ramp to access the Broad River, fishing ponds, a community pool, nature trails, and a community club house for residents to enjoy. Currently this neighborhood is zoned for Lexington/Richland 5 schools and home prices start in the low 100's and go up to just under 300,000.